Fight 2 Win is pulling out all the stops for their final event of 2018. The Fresno show features American jiu-jitsu pioneers like Bill 'the Grill' Cooper and Alan 'Gumby' Marques, rising talents Cole Franson and Mason Fowler, and OG's of the sport Cleber Luciano and Angel Lopez. 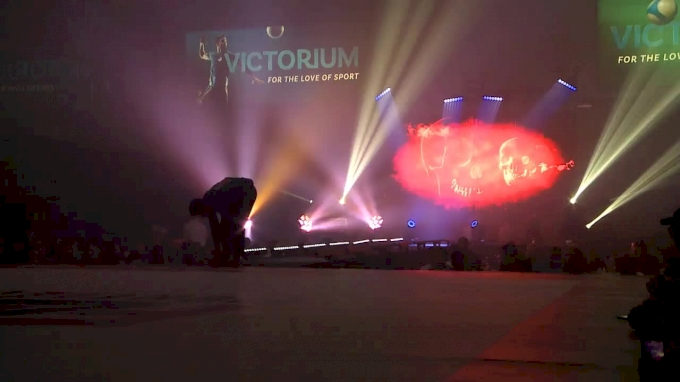 In total, fans will witness a total of 30+ gi & no-gi superfights highlighting some of the very best NorCal grapplers. Cleber Luciano is a lifetime martial artist and black belt under Royler Gracie. The current Fight 2 Win Masters Black Belt 155lb champion, Luciano is currently 2-1 in the promotion, including an impressive victory over Baret Yoshida. Luciano is also a staple of the SoCal jiu-jitsu scene and boosts is actively involved in coaching MMA fighters including Cris Cyborg and Tito Ortiz. Angel Lopez is the founder of Halo Martial arts and one of the leaders of Fresno jiu-jitsu. He currently stands 1-0 at Fight 2 Win with a submission win over Alan 'Gumby' Marques at Fight 2 Win 76. Cole Franson has simply been on a tear of late. The Mauricio 'Tinguinha' Mariano black belt has been stringing big wins together stretching back to Subversive in September - he's since become recent FOTN winner at F2W 93 and had a very strong showing at ADCC trials in November. The prototypical showman of jiu-jitsu, Bill ‘the Grill’ Cooper is known for his flashy style and relentless submission attacks. The Paragon / Goodland jiu-jitsu black belt loves dragging his opponents into deep waters and unusual entanglements in order to attack with some obscure, potentially never-before-seen submission attempts. Seeing as both athletes are veterans of the F2W circuit and eager to showcase their skills in an exciting manner, this match is must-watch TV. Alan ‘Gumby’ Marques is one of the unsung heroes of American jiu-jitsu. A co-founder of OnTheMat (OTM) along with Scott Nelson, Marques was one of the first Americans to bring the industry of jiu-jitsu North of Brazil. Marques is also a Ralph Gracie black belt and leader of his own academy (Heroes Martial Arts). Tom Knox is another old school jiu-jitsu player and coincidentally, a black belt under Cleber Luciano. Knox is a 3x Pan Masters Champion, European Masters Champion, and 4x Masters Worlds Bronze medalist, making him a well-oiled competition machine. Knox also (likely) holds the distinction of being the best Masters-aged skateboarder in the game. Sweet. Mason Fowler leapt onto our top prospects list last January when he took the European Championships by storm, earning gold in his weight class in impressive fashion. The Dethrone BJJ representative went on to take win first place in the ultra-heavyweight purple division and silver in the absolute division at Worlds later that year, cementing his reputation as one of the toughest purple belts on the planet. He's since been promoted to brown belt and will be making his professional debut at the rank this weekend. Though not yet an internationally recognized player, Luke Pollard has been a standout competitor in the NorCal scene for some time. A victory of someone like Mason Fowler would instantly mark Pollard as the next big thing out of the bay area. The finals are all set: here are the gold medal matches for 2019 Abu Dhabi World Pro black belt, which will take place on April 26. 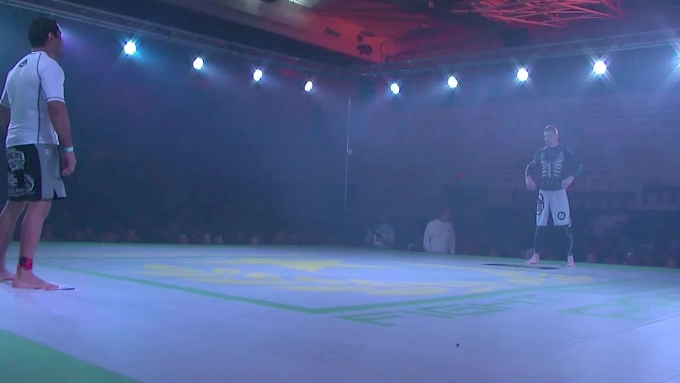 Well hello grappling fans. I'm in the United Arab Emirates for the 2019 Abu Dhabi World Professional Jiu-Jitsu Championship, where many of the world's best grapplers have assembled for a chance to win one of the most important tournaments on the calendar. Spend a few minutes with Ffion Davies and you'll find an intelligent and animated young lady who also happens to be a ferocious and very self-aware competitor. Relive the action from Day 1 of the 2019 Abu Dhabi World Pro. 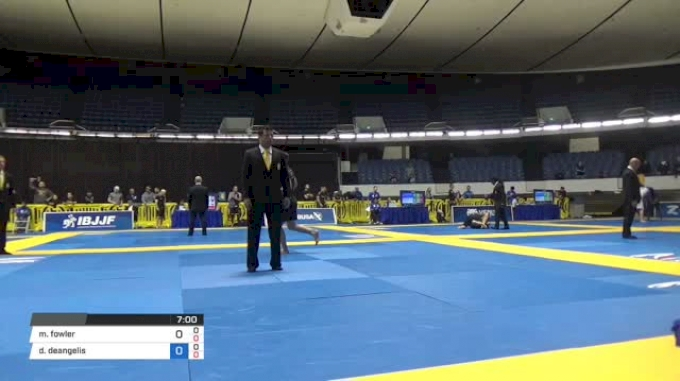 Catch up on all of the action, including the black and brown belt country qualifiers PLUS action from the blue and purple belts.